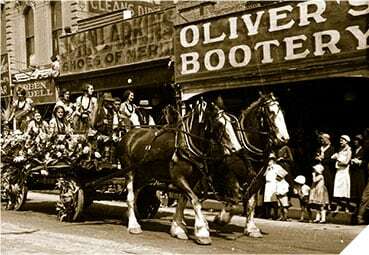 Our founder James Oliver, a boot-maker by trade, came to the goldfields of Ballarat, then amongst the richest alluvial and underground mining fields in the world, in the mid 1800’s. His quest for the elusive nuggets was unsuccessful, so he returned to the trade of boot-making which he had learned in the U.K. 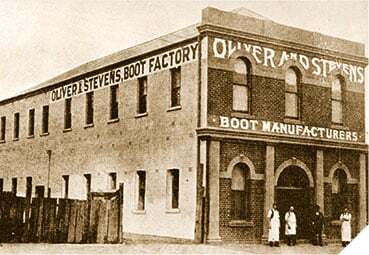 Established as the business of Oliver & Stevens, the new venture commenced producing tough and durable boots for miners and farmers in 1887. 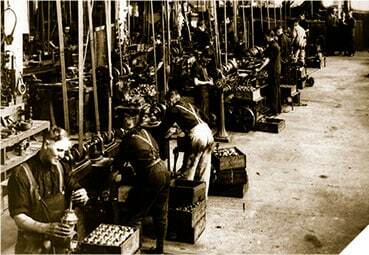 The same entrepreneurial streak which marked the establishment of the business in 1887 continues today with Oliver Footwear building on its commitment to manufacture quality footwear. Product research and development to address the needs and demands of tough workplace safety environments will always be a central part of our company philosophy. Oliver is now part of Honeywell Industrial Safety which offers not just the world’s most comprehensive lines of Personal Protective Solutions but the most respected brands that make workers embrace safety on their own.